Calling all shutterbugs! SFMOMA is partnering with Aperture Foundation to celebrate the influential work on view in Walker Evans with three exciting Instagram contests. Each month through December, we’ll announce a photographic theme inspired by Evans’s American vernacular style. Our assignment for you: to capture images that extend Evans’s unique point of view to society today. In many ways, Walker Evans was the Instagram photographer of his time. He defined the visual language of everyday America in the 1930s. From memorable images of the Great Depression to photographs of storefronts along highways and Main Streets, his pictures show the beauty of the ordinary and reflect the reality of the day. These contests will challenge you to do the same. On the first Monday of October, November, and December, we will share that month’s contest theme on Instagram, Facebook, and Twitter. You will have seven days to submit your images on Instagram by tagging both @SFMOMA and @aperturefnd and using the hashtag #WalkerEvansIG. 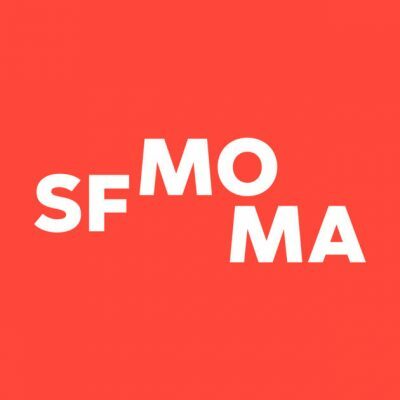 At the end of each week, a guest judge will pick a favorite picture and the winner will be announced on SFMOMA’s and Aperture’s social media channels. Read the official contest rules and restrictions here.